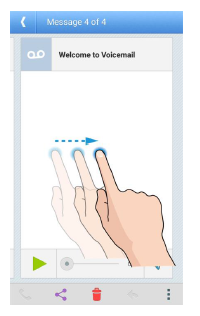 The ZTE Boost Max+ user manual provide important information such as about phone layout with explanation Parts and key Functions, tutorial Insert UICC Card, Insert SD Card, Format SD Card on page 9, Use the Touchscreen, Phone Settings Menu on page 21, Using Google Keyboard, using Google Voice Typing, Lock and Unlock Your Screen, Update Your Phone Firmware, etc. Then about about using Google Voice Typing, Listen to Multiple Voicemail Messages, Back Up Contacts to an SD Card, Switching Between Gmail Accounts, Add an Exchange ActiveSync Account, Enhanced 4G LTE,using browser and camera, tutorial using videos on page 164, Use Google Voice Search, using Google maps, Install the Twitter App on Your Phone, using Google wallet, Mobile Hotspot, using Bluetooth Tethering, Virtual Private Networks (VPN), and more. Other important information such as Display Settings, Security Settings, backup and reset, printing guide, Troubleshooting, and many more.